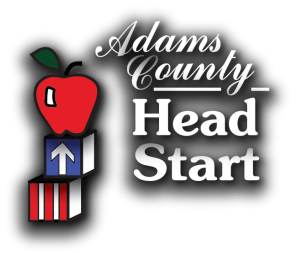 Adams County Head Start programs promote the educational, mental, social, and emotional readiness of young children from low-income families by supporting the comprehensive development of children from age 3- 5. 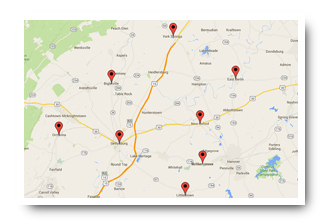 We currently serve 216 children and their families. 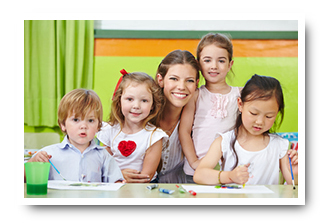 Our Head Start classrooms are located in Biglerville, East Berlin, Gettysburg, Littlestown, McSherrystown, New Oxford, Orrtanna, and York Springs. 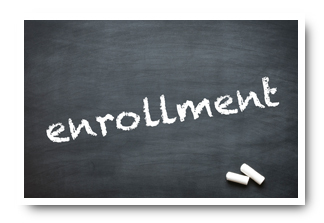 ​ACHS recognizes that parents are their child’s first and most important teachers and welcome parent involvement in all areas of the program.